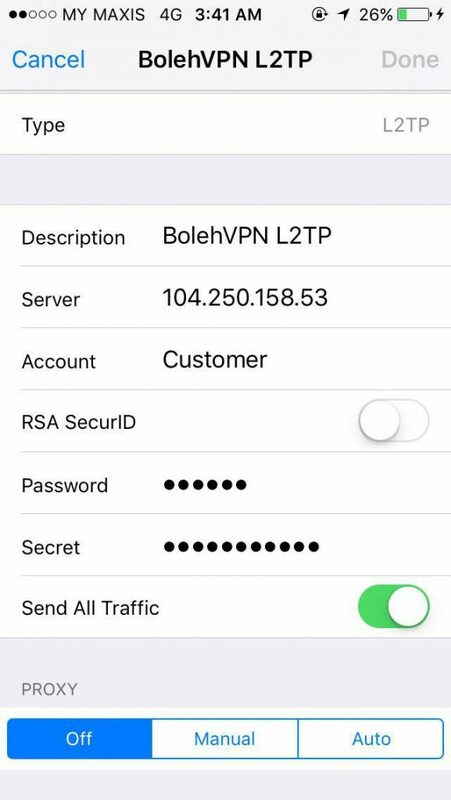 The instructions enclosed in this page are for the setup of the L2TP VPN for your iOS device. L2TP (Layer 2 Tunneling Protocol) takes it a step further security wise when compared to PPTP (Point-to-Point Protocol). With the extra layer of security, it enables your device to negotiate with our servers privately. 1.Please generate your L2TP password by logging into our Customer Portal and clicking on L2TP Setup. Complete the instructions stated within. 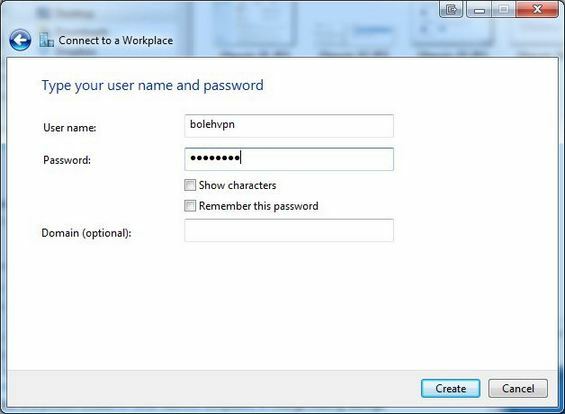 For the Account (username), Password and Secret Key use the ones that you generated in Step 1 in the L2TP setup page. 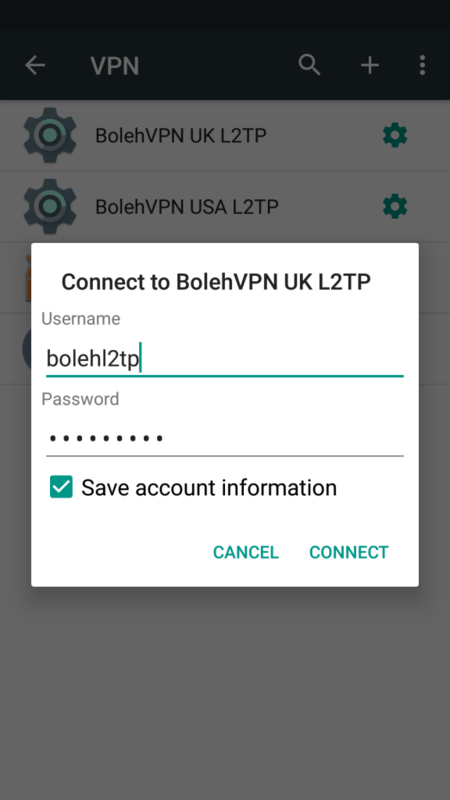 The instructions enclosed in this page are for the setup of the L2TP VPN for your Android devices. This was illustrated in Marshmallow 6.0.1. 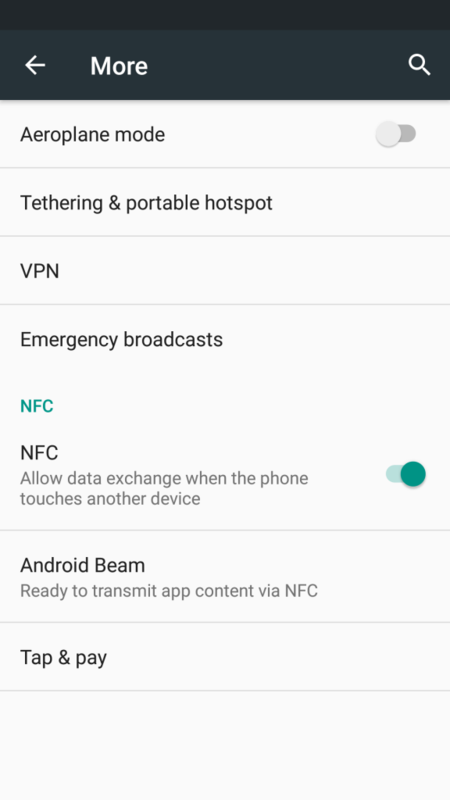 Please note that L2TP is known to have some problems connecting on some Android devices. In this case you might want to opt for the OpenVPN protocol by following our guide here. Please generate your L2TP password by logging into our Customer Portal and clicking on L2TP Setup. Complete the instructions stated within. 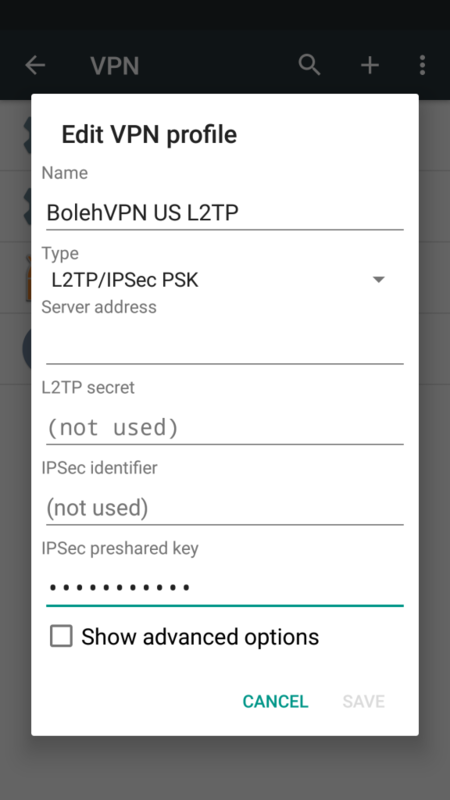 From the details you generated from the L2TP Setup page, fill out the Account (username), Password. 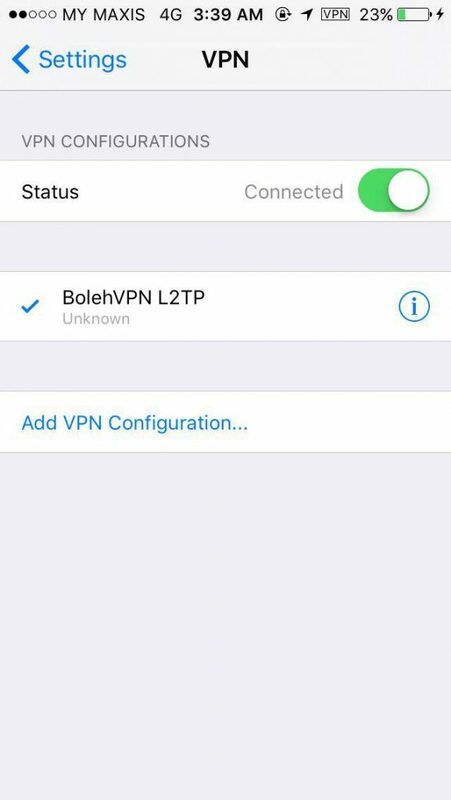 Wait a few seconds and a notification will appear stating that BolehVPN L2TP is connected and a key icon will be visible on the status bar. Check that whether your IP has changed by visiting this page. 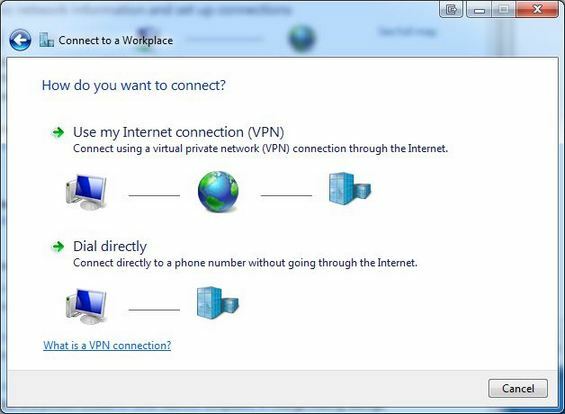 The instructions enclosed in this page are for the setup of the L2TP VPN for your Windows PC. 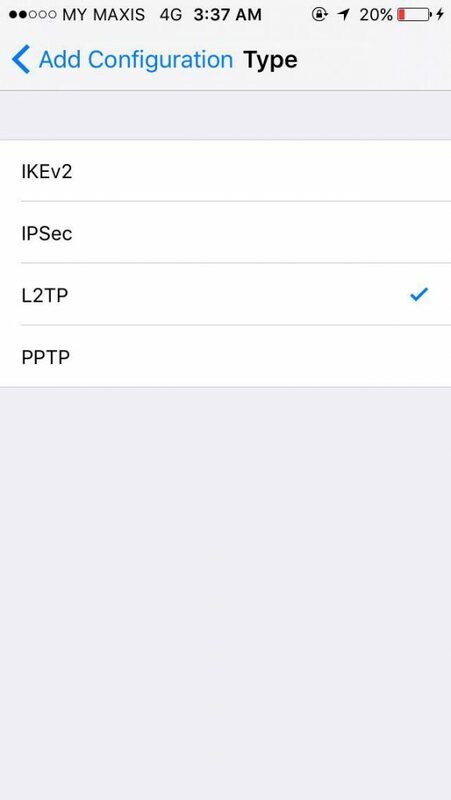 L2TP (Layer 2 Tunneling Protocol) takes it a step further security wise when compared to PPTP (Point-to-Point Protocol). With the extra layer of security, it enables your devices to negotiate with our servers privately. 1. Please generate your L2TP password by logging into our Customer Portal and clicking on L2TP Setup. Complete the instructions stated within. 2. 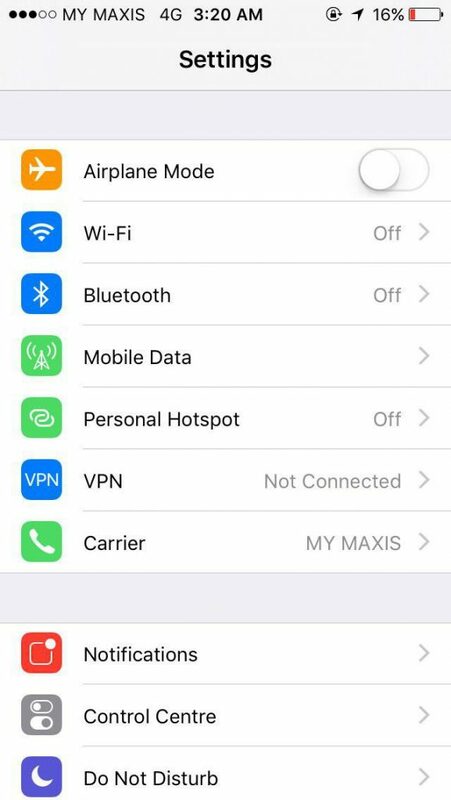 Access the Network and Sharing Center. 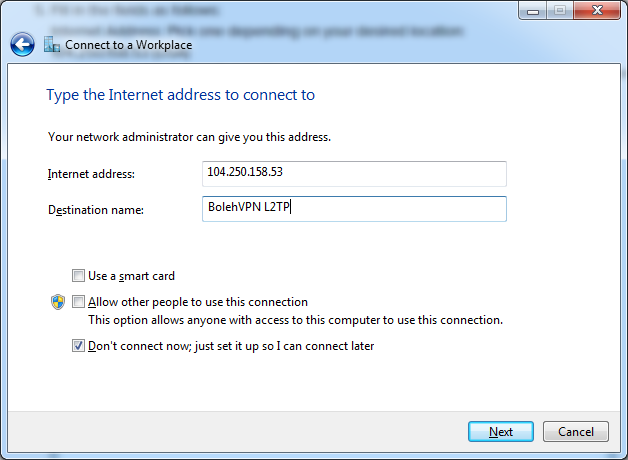 You can do this from the Control Panel or by right-clicking the Network icon in the Notification area of your Taskbar. 6. Next, fill the fields with the login credentials you have prepared from Step 1. Leave the Domain field empty. Finalize by clicking on Create and close the next window. 7. Open the properties window of the connection you have just created. 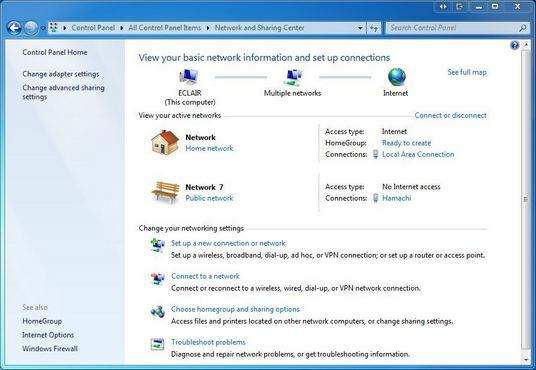 You can do this by clicking on the network icon in the taskbar, then right click it. 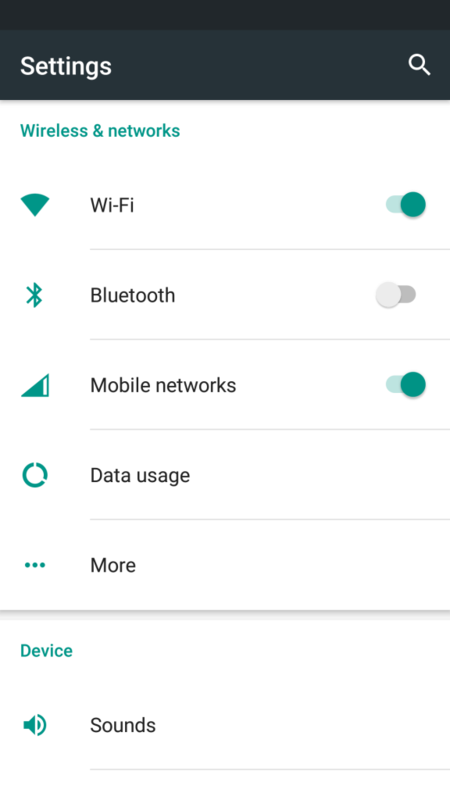 Alternatively, you can select Change Adaptor Settings in the Network and Sharing Centre then select properties from the menu after right clicking on it. 8. In the properties window, select the Security tab. 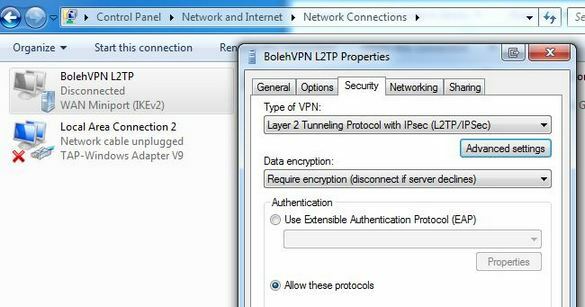 Proceed to select Layer 2 Tunneling Protocol with IPsec under Type of VPN. 9. Continue by clicking on Advanced Settings. 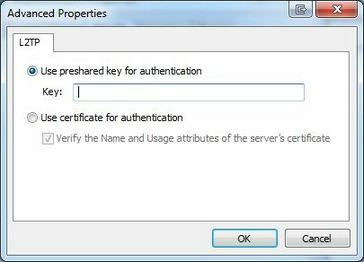 Here, select Use preshared key for authentication, then enter the key provided in the page described in Step 1. 10. With this, you should be done. Proceed to connect to our L2TP server. Once connected, check whether your IP has changed by visiting this page. 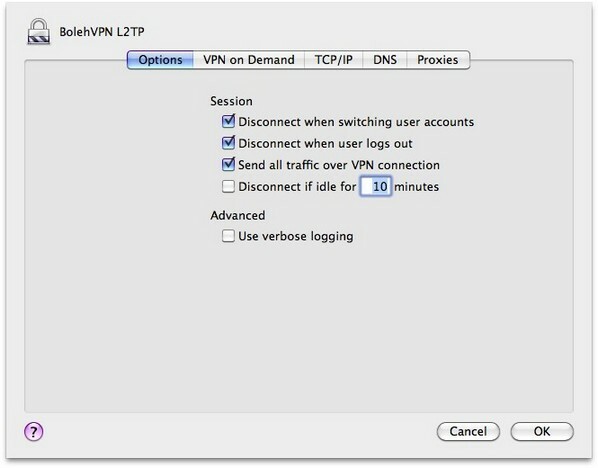 The instructions enclosed in this page are for the setup of the L2TP VPN for your Mac OS X. First of all, open the System Preferences finder. You can do this by clicking on the Apple logo on the top left corner of your screen. 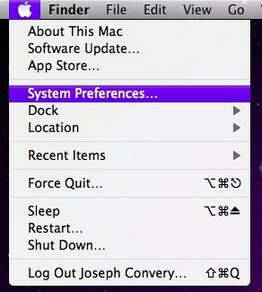 On the next window, click the + icon. 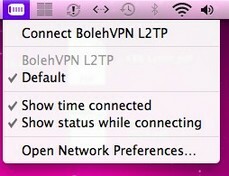 Also, make sure to check the Show VPN Status in Menu Bar box. Next, move on to Authentication Settings. 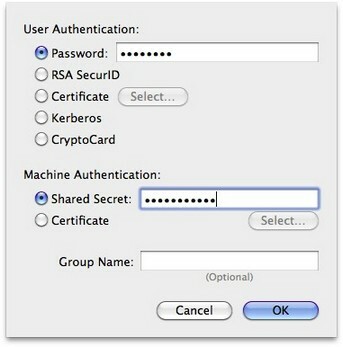 Select Password under User Authentication, and Shared Secret under Machine Authentication. Use the information obtained from Step 1. Next, click on Advanced. 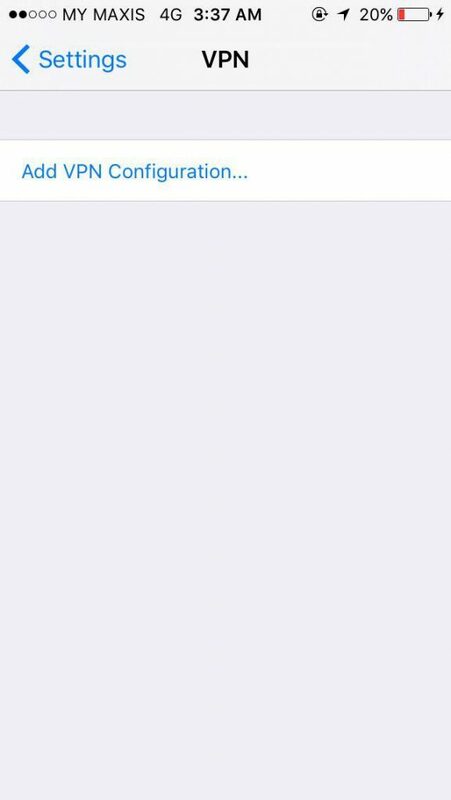 Select Send all traffic over VPN Connection. Click on OK and apply the changes. You should now be ready to connect to our L2TP servers. 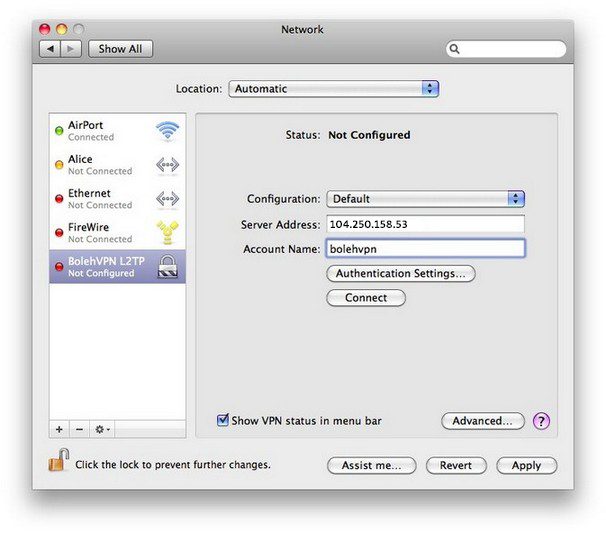 To connect to our servers, you can either do so from the Network finder or the VPN icon in your menu bar as shown below. With this, you should be done. Proceed to connect to our L2TP server. Once connected, check whether your IP has changed by visiting this page.